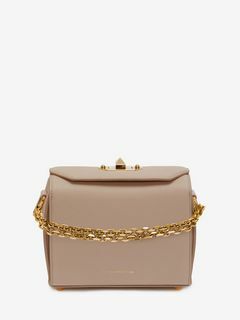 Introducing the Box Bag inspired by antique luggage and treasure chests. 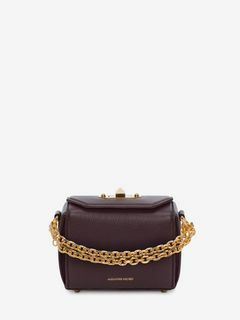 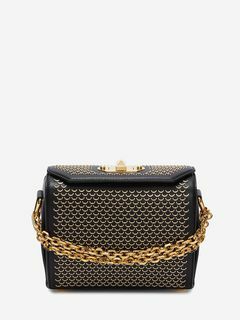 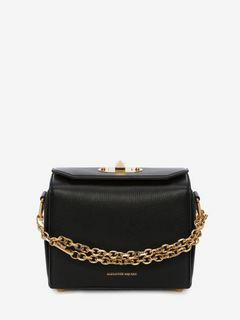 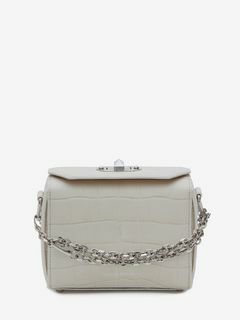 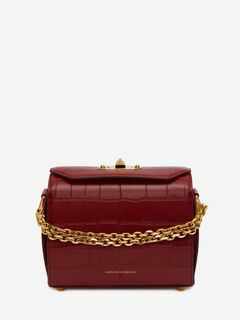 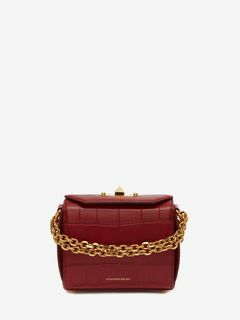 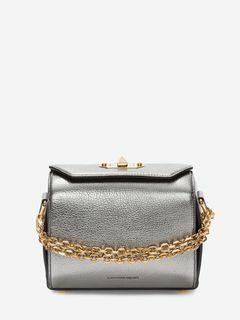 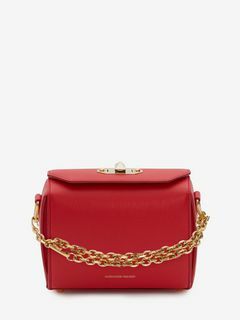 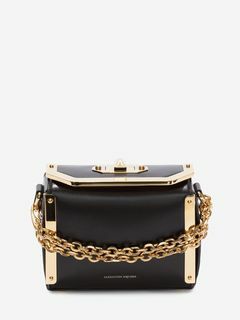 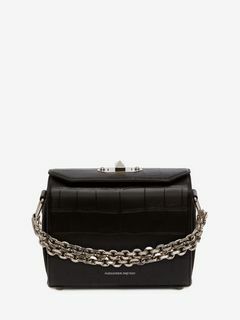 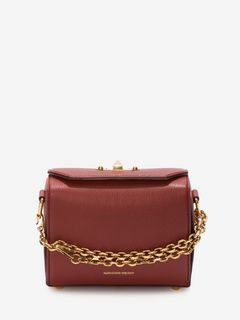 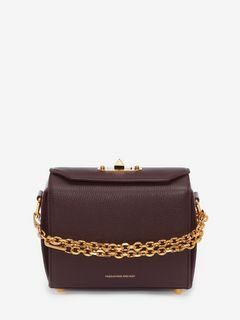 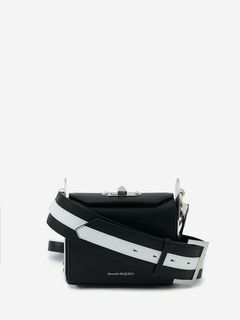 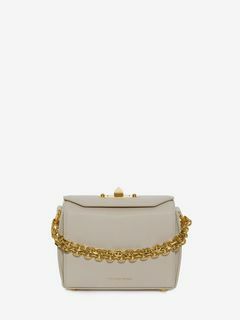 Featuring a distinctive fold and twist lock closure, the Box Bag is crafted in Italy from luxurious grainy leather and sleek suede lining. 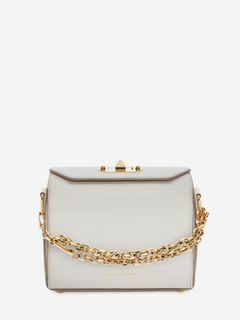 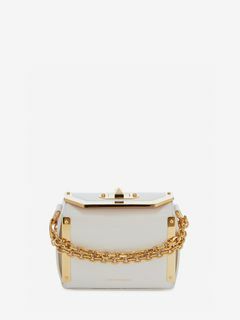 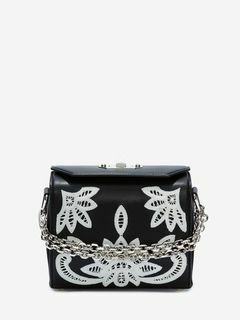 A versatile design, it can be worn crossbody, or as a shoulder bag or clutch, transforming it from day to night.